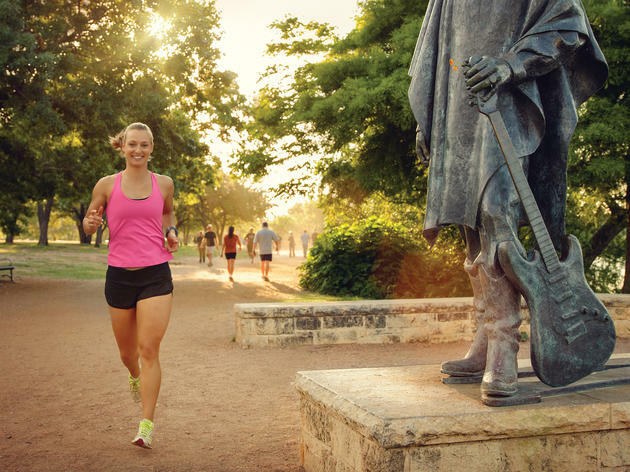 As the home of the annual Austin City Limits Music Festival, the Trail of Lights, summertime’s free Blues on the Green concert series, plus dozens of other outdoor activities, Zilker Park—just south of downtown—is an ATX institution. 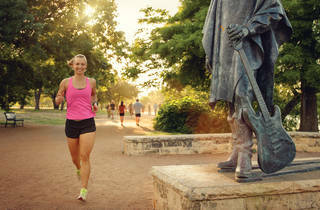 Pretty much year-round, you can explore the sprawling playground, stroll through the stunning Umlauf Sculpture and Zilker Botanical gardens, rent a canoe or kayak the tranquil waterways (including Lady Bird Lake). 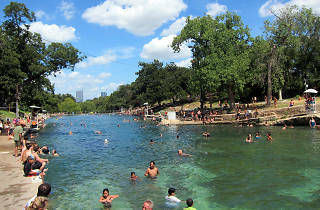 Plus, you can tour the grounds on the Zilker Park Train or frolic on the open green fields—perfect for a casual Frisbee or soccer game. 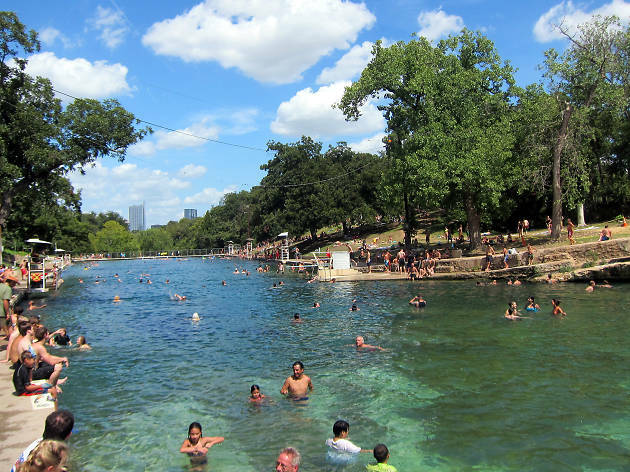 And don’t miss out on a cool-off at Barton Springs Pool during the hotter months (and let’s be real: that’s pretty much every month in Austin).